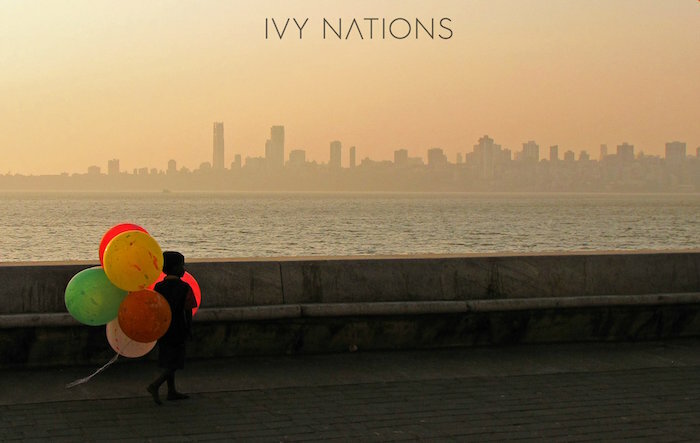 Give the About section of Ivy Nations a cursory glance and you’ll see their interests include ‘good coffee’- that’s an admirable trait to say the least. Does it imply that they’re bitter and scalding simultaneously? No, quite the opposite, they’re the shot of stripped back Irish music that your Monday morning needs to get going. Curiously, their biography holds very little information and immediately you wish to know more about that band that label themselves as simply ‘indie’. Indeed, the band’s first track, ‘The Mile Road’, is already a song that everyone needs to add to their playlist being the perfect combination of indie and dance. It strikingly pays homage to Two Door Cinema Club. Ivy Nations potentially fill that gaping hole that the Belfast natives have left in our lives, taking their musical cues from them both vocally and lyrically. However, their other track, ‘You Are The Centre Of Me’, is something a little bit different, with a greater focus on synths. For such a fresh band, they already seem to have found their perfect sound. Having supported The Academic on tour, playing a slot in Whelan’s ‘Ones to Watch’- the ever indicative who’s-who of music for the forthcoming year, and getting a supportive nod from Kodaline, it seems that 2016 may be Ivy Nations year.